Suzy is a 59 year old post menopausal woman with low thyroid function. 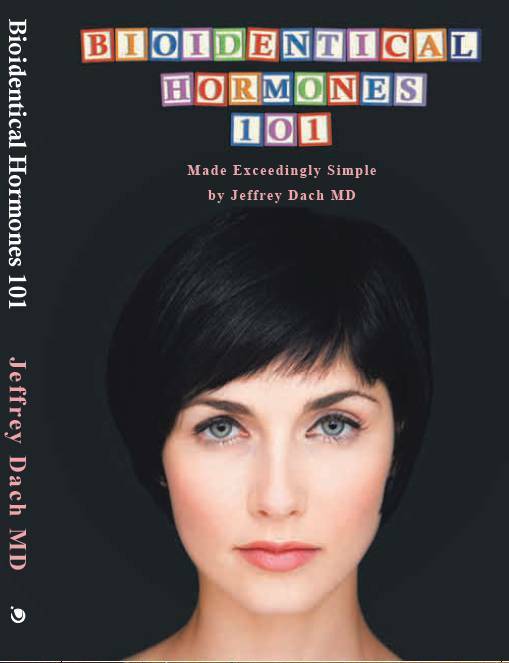 About three months ago, she started her bio-identical hormone program which included natural thyroid pills. After starting the program, she was doing well with more energy, better sleep, improved appearance of skin and hair, and resolution of her menopausal symptoms of flashes and sweats. However about 12 weeks into her program, Suzy had a visit with her primary care doctor who did a follow up thyroid panel. Her primary care doctor informed Suzy that her TSH test result was below the lab normal range, and therefore, her thyroid dose was too high, and should be reduced. 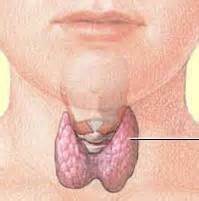 (Note: TSH is Thyroid Stimulating Hormone, and is made by the pituitary gland). 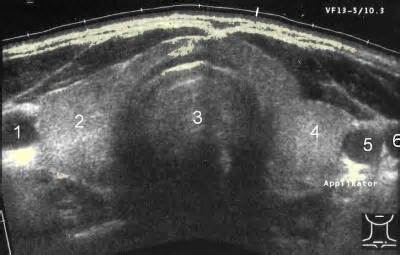 Above left image: Thyroid scan courtesy of wikimedia commons. Another useful book recommended to you is written by Broda Barnes MD on the low thyroid condition. Broda Barnes MD reported 40 years ago on the same problem of his medical colleagues relying too heavily on thyroid blood tests. The book, Hypothyroidism: The Unsuspected Illness by Barnes, Broda is a medical classic and should be required reading for every medical student and doctor. (2) I have read the book many times. The book contains the condensed wisdom of a lifetime of research and clinical experience with the thyroid, and it rings true today as it did in 1976. 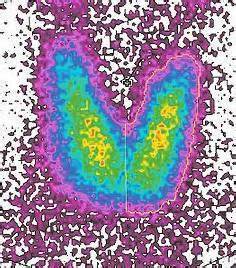 Thyroid blood tests come and go, yet human physiology remains the same.